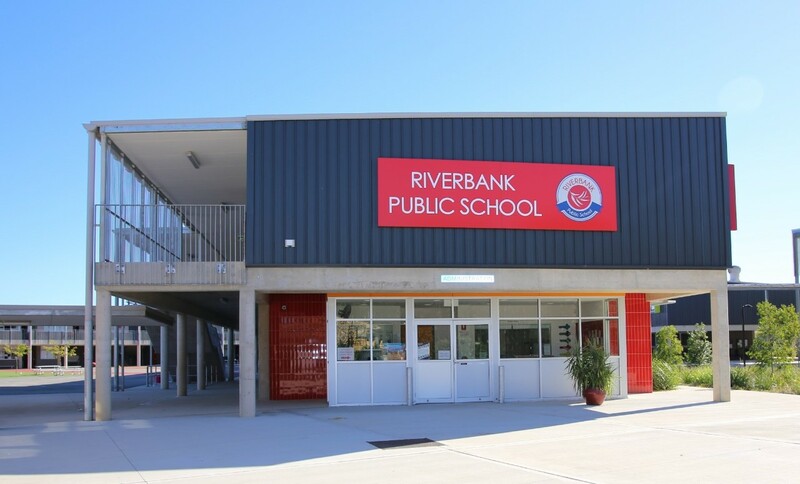 Riverbank Public School opened in Term 1, 2015 and is located in the suburb of The Ponds in the north-west of Sydney. The school shares a site with The Ponds High School and is part of an innovative approach to teaching and learning. The school has an emphasis on outstanding teaching and learning programs supported by ongoing professional learning of staff. Our school is a member of The Ponds Learning Community. Focus is placed on the development of literacy and numeracy skills through Language, Learning and Literacy (L3), and Targeted Early Numeracy (TEN) programs and the use of technology to support and engage students in their learning process. Our rapidly growing student population is 1170, 79% of whom have a language background other than English. The school has three Multi Categorical support classes and encourages a holistic and inclusive approach supported by strong student wellbeing programs. Our Restorative Practice Framework provides a common language and practice to build respectful relationships, and foster effective communication with students, staff, parents and the wider community. Collaborative planning and decision making together with distributed leadership practices are features of the school. The school has strong partnerships with the P&C, parents and local community. The School’s direction is supported by a diverse mix of dedicated and talented staff, whose student centred approach and high expectations embrace the individual learner to achieve their best. Riverbank Public School will soon commence an extensive building program to create a state of the art future focused school. In 2019, we will see our enrolments increase to 1300 students.